The RF2 Conference Proceedings Papers were actually authored by PADI’s Dr. Drew Richardson and Karl Shreeves and the man that invented the term “Tech Diving” – Michael Menduno. Individual papers and sessions included: “The Development of Health and Safety Legislation” – Mike Harwood, “Lab Testing Today’s Rebreathers” – Hans Ornhagen & Mario Loncar, “A Physiological Primer on Rebreather Technology” – R.W. Hamilton, “Safe Oxygen: How Low Can You Go?” – David Elliot, “Rebreather Basics” – Ed Thalmann, “Evaluating Rebreather Performance” – Ed Thalmann, “Oxygen Exposure Management” – Richard Vann, “Learn From Other’s Mistakes” – James D. Brown, “A Learner’s Guide to Closed Circuit Rebreather Operations” – Richard L. Pyle and “Work of Breathing in Underwater Breathing Apparatus” – John Clarke. As we all know, over the last 18 years, rebreather technology, ethos, training and procedures have radically changed and are almost changing weekly as more units come on the market. So now we have Rebreather Forum 3.0 (RF3) on the horizon to meet that all important and ongoing need for peer review analysis of the state of the art. RF3 is powered by American Academy of Underwater Science, DAN and PADI with several major tech sponsors including Shearwater who makes innovative and simple to use dive computers and rebreather electronics ( http://www.shearwaterresearch.com/). RF3 will address the major issues surrounding rebreather technology and its application in sport diving. Additionally specialists, experienced rebreather divers, manufacturers, training organizations and ancillary companies representing a variety of communities will discuss this technology and share information. 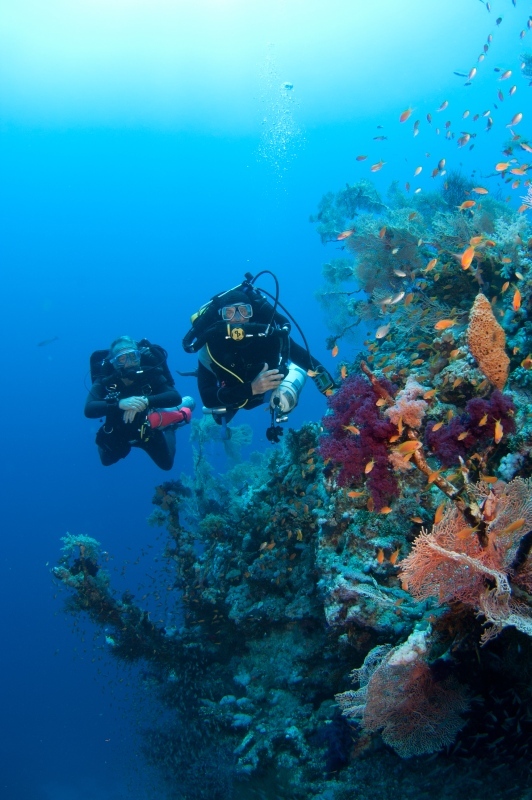 The program is divided into sessions to cover different aspects of rebreathers. The objective provides a common base of knowledge on rebreather technology and will identify the key safety, training, technology and risk management issues and develop community guidelines to improve diver safety. • To codify the state of the art of rebreather use, including issues such as ventilatory characteristics, oxygen control, CO2 control, automation, warnings, bail-out system, redundancy and backup systems. • To review available data for accident analysis and avoidance. • To review training and operational protocols. 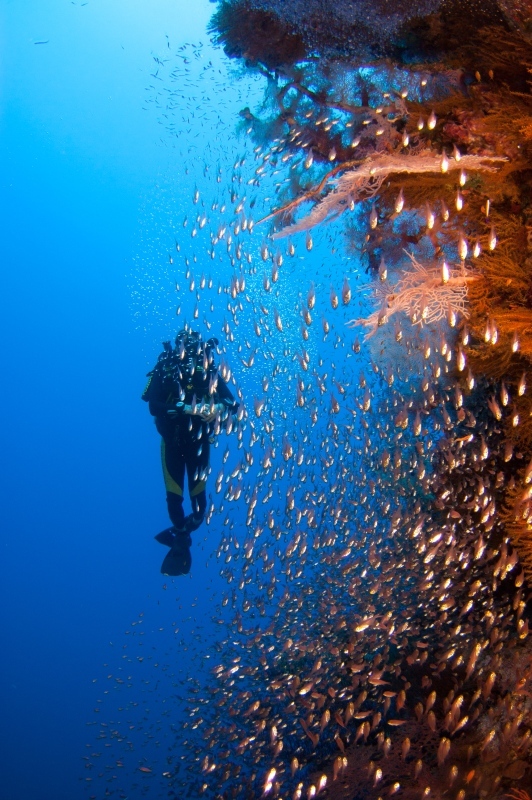 • To examine considerations for conducting extreme exposure dives.